PrintUK.com was launched in 2013 in order to help businesses marketing budgets go further without compromise; especially where graphic design and printing are concerned, by continually investing in technology and machinery to improve upon our quality, production efficiency and turnaround times. Our ambition is always to be the best print and online design company and couple our services with exceptional customer service. We firmly believe print is still incredibly relevant in this digital age as long as it’s well designed and targeted. Print marketing is very powerful and yet very cost effective. We’ve been members of JournoLink for many years after meeting the team at a marketing exhibition in London, we loved the concept and as a start-up at the time, PR is incredibly important but it can be very costly. 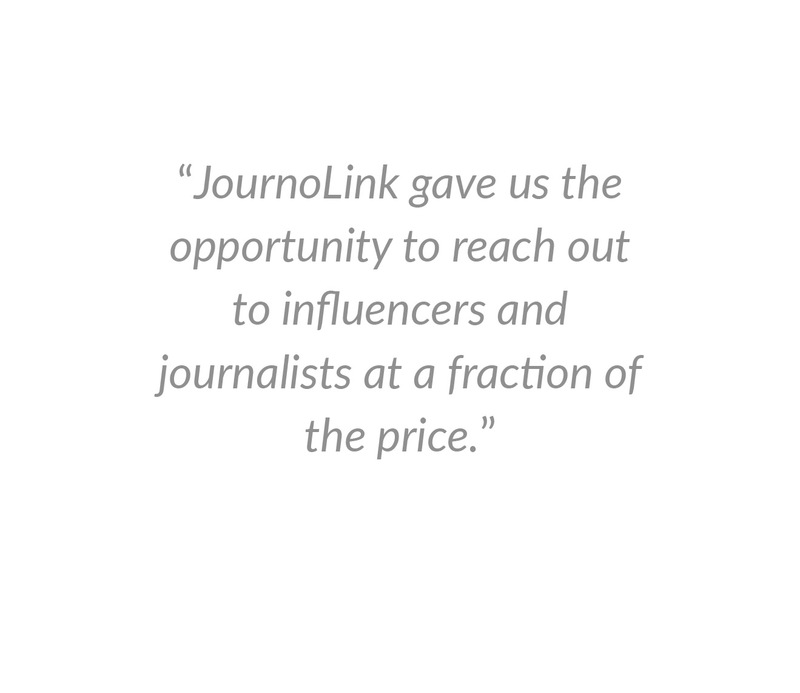 JournoLink gave us the opportunity to reach out to influencers and journalists at a fraction of the price. They also promote our content through social media and it has seen us featured in many news outlets and many important publications. Using other platforms such as Google AdWords can quickly see a start-ups’ entire marketing budget gone within the first month. JournoLink, however, provides a professional, cost-effective platform by which our content can be linked with journalists, bloggers and reporters working for major media outlets, globally. The service has only enhanced with the outstanding levels of customer service that we have received from day one. 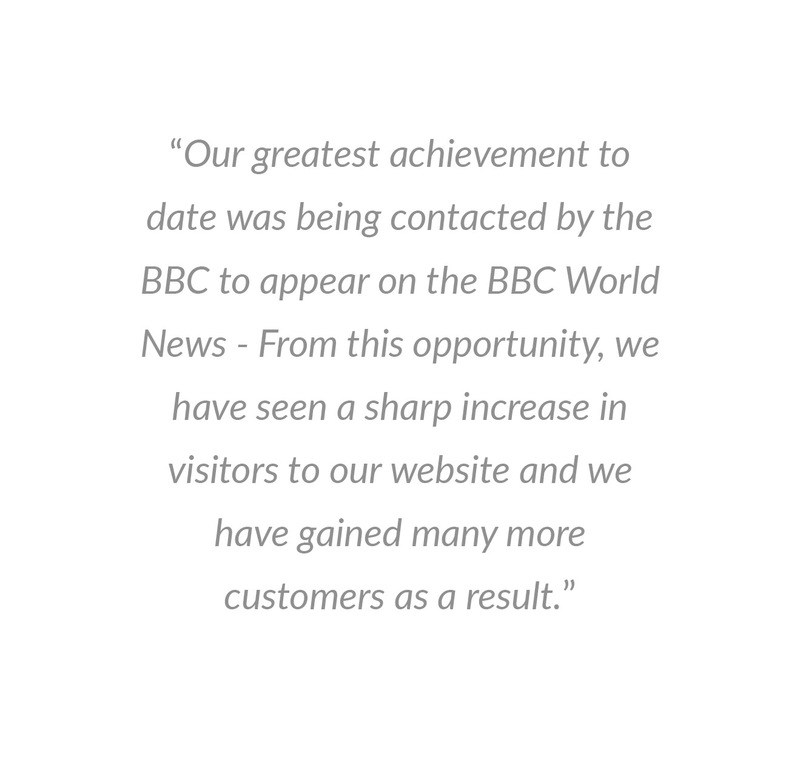 Our greatest achievement to date was being contacted by the BBC to appear on the BBC World News, Talking Business segment. Following from a press release we sent out “The Psychology Behind the Perfect Business Card” a journalist at the BBC emailed us after picking up our press release and before we knew it we were in London at the BBC studios being interviewed live discussing Paperless Vs Printing. This opportunity was truly incredible for us and integral to getting our name out globally and this was only achievable through the platform of JournoLink. From this opportunity, we have seen a sharp increase in visitors to our website and we have gained many more customers as a result. As JournoLink rightly says “Publicity. It grows businesses” this statement could not reign more true, especially for us here at PrintUK.com. Would you like to achieve similar coverage?